Having visited Anglesey for many years in childhood we returned last year to find this hidden gem. A beautiful June day and what a find. 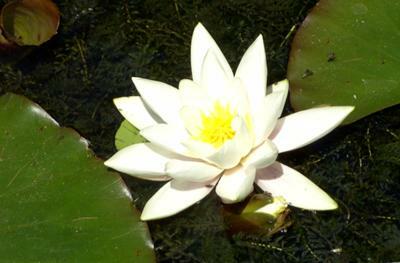 The Priory itself was super, the well and the lily pond had the camera clicking. But the real jewel for us was the find at the end of the toll road which we would not have known about except for a very friendly chap collecting the toll. The view over Puffin Island was wonderful and the seals basking on the rocks just about made our day. The Penmon Point lighthouse standing in a backdrop of shimmering sea and blue skies - marvellous. A friendly cafe and a lovely lunch rounded off our visit. Needless to say we are returning again this year. Let's hope the weather is as kind but should imagine the scenery would be pretty dramatic if not. 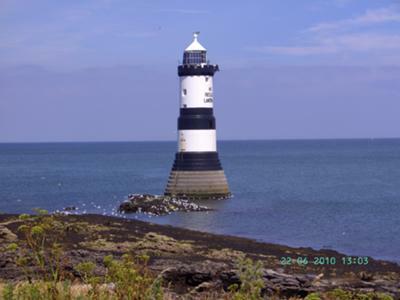 Thanks for your positive comments about Penmon and the surrounding coastline. Yes, I agree with you, it is a fantastic, unspoilt corner of the island. The Anglesey coastal path passes near the lighthouse, and if you plan your journey, it's possible to get from Beaumaris to Pentraeth along the coast. nice piece but a bit suprised you found the parking atendent helpful. very high charging for what?